Freeze 'em for a cooler drink! 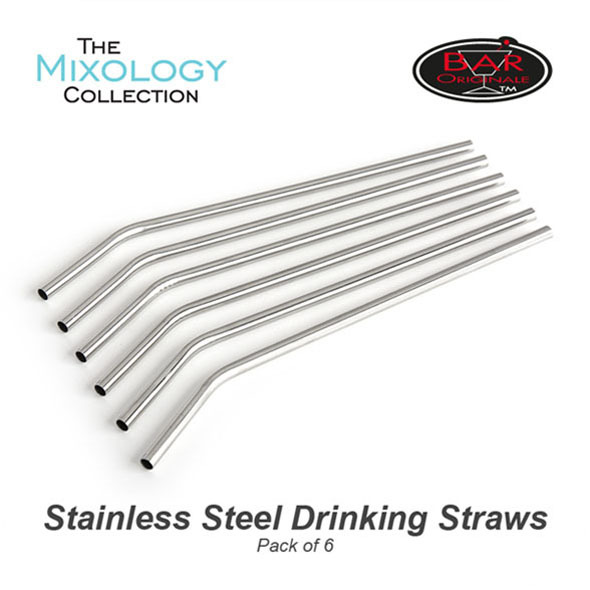 Chuck out those flimsy drinking straws you've got in the cupboard and upgrade to these cool stainless steel straws! 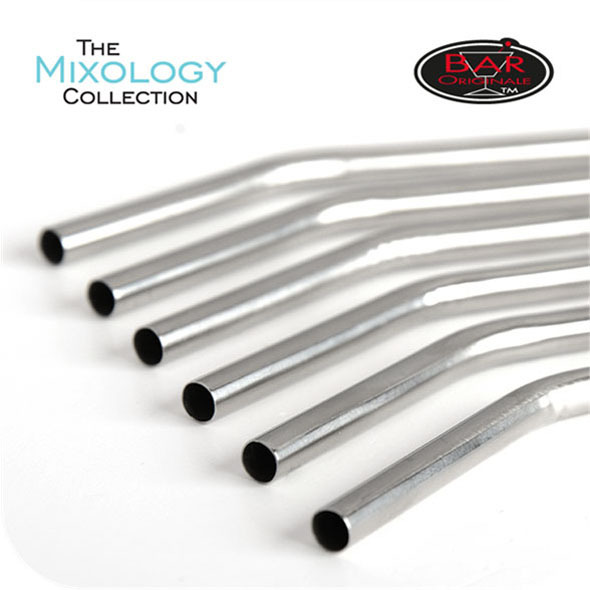 You can keep them in the freezer for extra-cold drinks, and best of all, you can use the straws again and again and again. They're just like the straws the astronauts use! Probably. Freezable - even better than ice cubes! 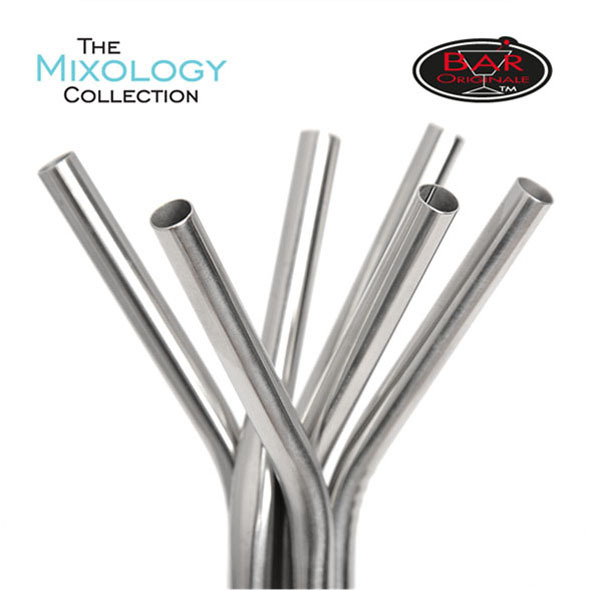 Give your drinks an extra touch of class with these sleek and stylish stainless steel drinking straws. 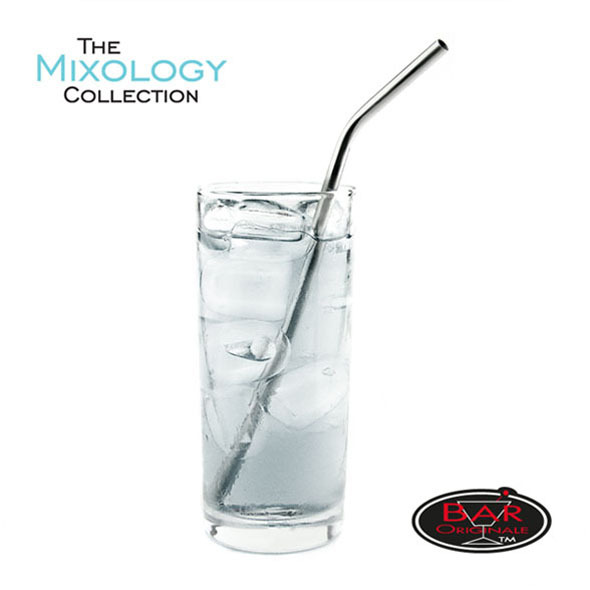 Hygienic and re-usable, you can even store the straws in your freezer to cool your drinks down in an innovative and original new way! Hand-wash only. Not suitable for dishwashers. 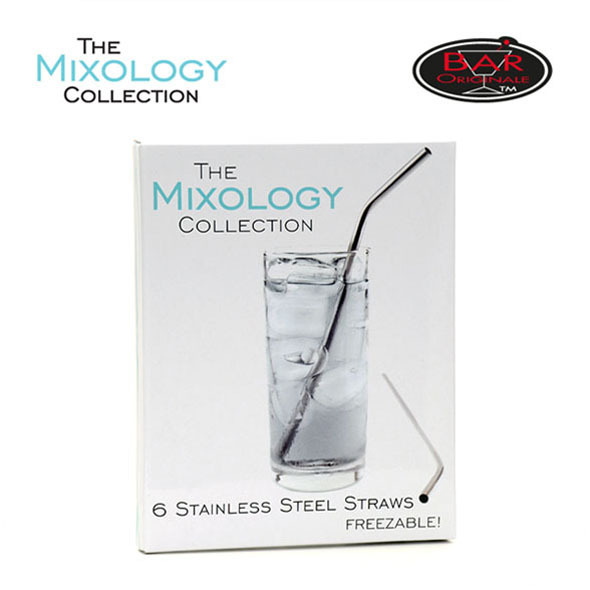 They're freezer-friendly, which means that they can chill your drink without watering it down like ice cubes will! They're re-useable, so you won't have to keep stocking up on straws. 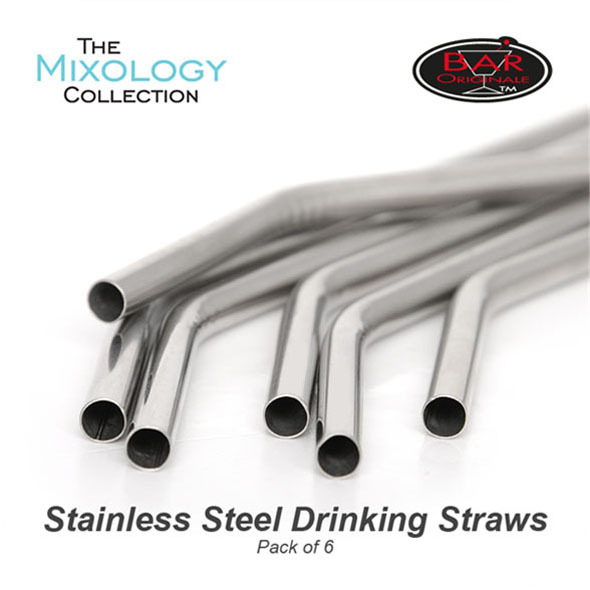 They cut down on waste, which is great news for the environment - you'll never throw away your straw again!